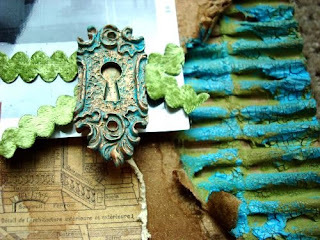 Aren't these old, peeled doors fabulous? 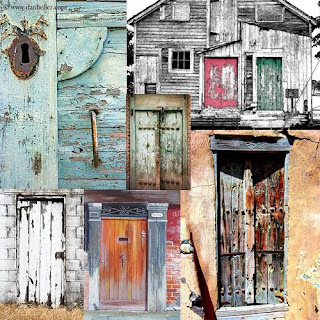 I got these from a google search on old doors and I'm sorry that I don't have all the artist's names who took these photos, but I am in love with the look of each one! 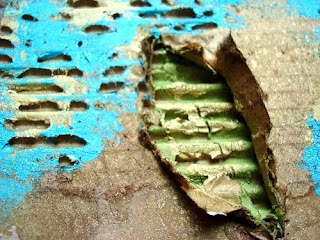 I created this montage of images to inspire you to create with texture, color, and aged goodness. Here is the sketch that I created to work from or gain inspiration from... use it as you want. 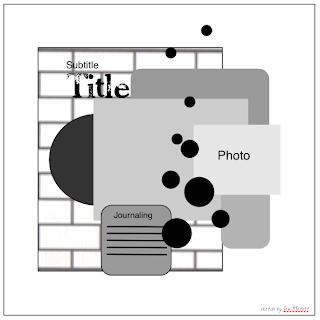 And here's my example from my inspiration! So, how will you be inspired? I'd love to see your results! Post to the Bad Girls gallery by midnight tomorrow (PST- for all you bad girls!) to be eligible for Featured Bleuprint artist of the week. You might not like mine I like old doors better then yours.